Patio doors bring the outside in and the inside out and dramatically transform a home. Due to the advanced locking systems, used by Fuzion Conservatories, they are also very secure and offer increased protection to a property. At Fuzion Conservatories, all our patio doors are made of the most up-to-date materials. in additional, the installation is carried out by experienced trades people. 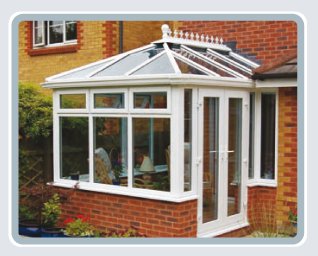 At Fuzion Conservatories we offer a comprehensive service at very competitive and affordable prices, please contact us for more information on our conservatories, sunrooms or patio door services.